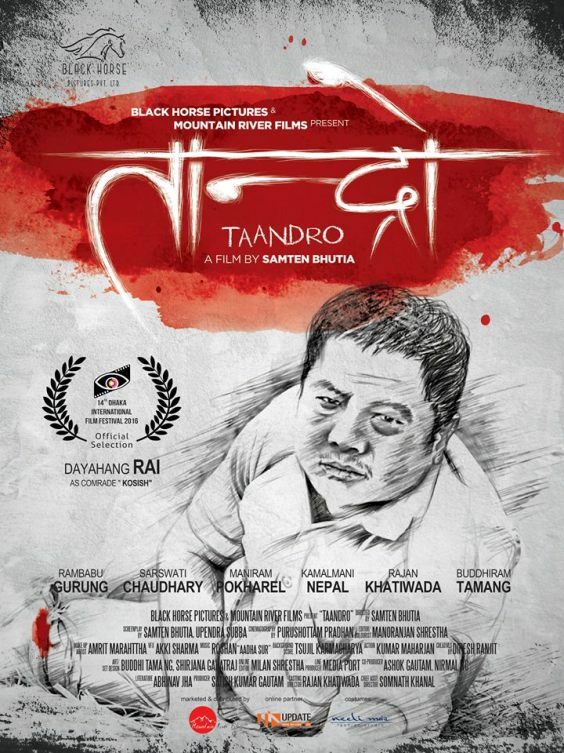 TAANDRO is a NEPALI FEATURE FILM based on a true event of Ganga Bahadur Lama, a victim of a maoist party injured during an armed conflict between government forces and Maoist fighter in 2003. Executive Producer : Black Horse Pictures Pvt. Ltd.